“I am a member of the Flyers and Chelmsford Athletics Club. I have been competing, winning medals, and breaking records in Discus, Javelin and Shot on the Disability Athletics circuit since 2008. I represented my country at the JWAS World Junior Games in Dubai in 2011 where I won Silver in the U18 Discus. In 2013 I competed at the International German Disability Champs and won Gold with strong competition including a 2012 Paralympian. 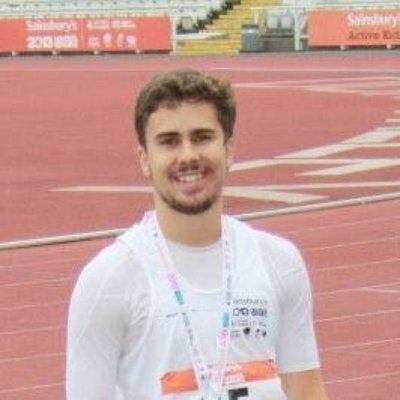 I have been selected onto the British Athletics World Class Performance Programme, and am considered as having Gold medal potential for a future Paralympic Games.